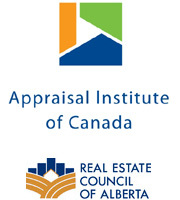 We are farm appraisers! Our experience in agricultural properties spans all over South Eastern Alberta and into parts of Saskatchewan. Our appraisers have extensive experience in the agricultural appraisal field and have conducted reports on large scale operations to small hobby farms. 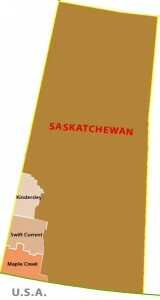 In Alberta we cover all areas in the South Eastern Region. In Saskatchewan we cover the Kindersley, Swift Current and Maple Creek areas.